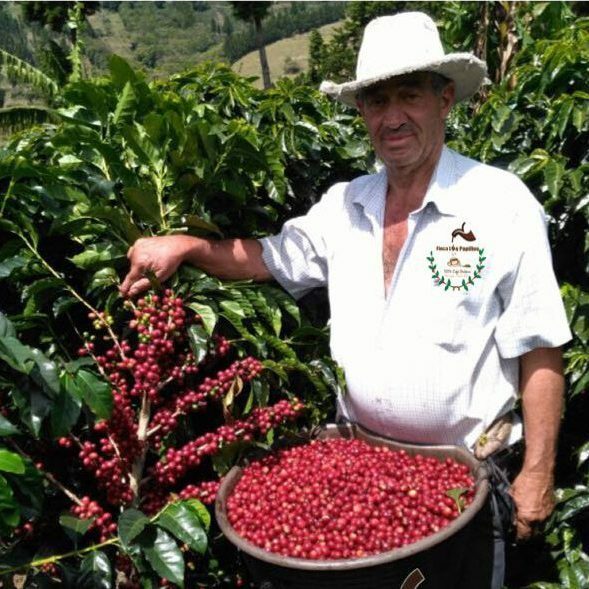 Miguel Angel Cabezas Rodriguez is the the owner of Finca Los Papillos. 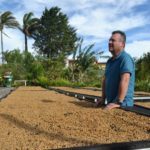 He and his son, Luis Miguel, with help from his wife, Miriam Mora Salazar, and their two other children, Noylin and Jonathon, manage the farm. They primarily cultivate Villa Sarchi, and have now planted a plot of Sarchimor. 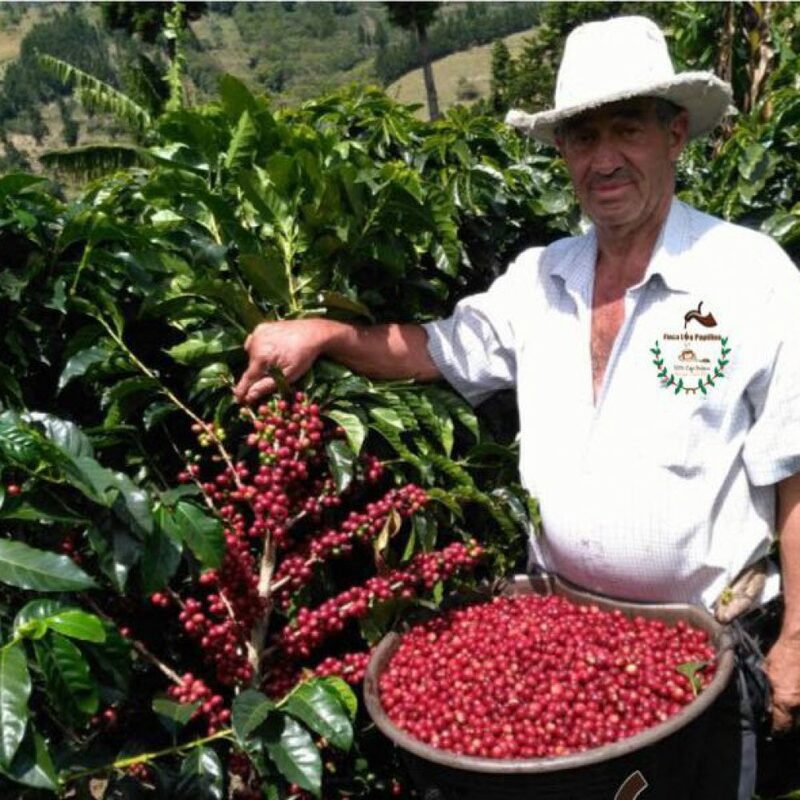 Los Papillos is part of the the Coopronaranjo micro lot program; a large cooperative in the province of Naranjo. The purpose of this program is to capture specialty quality lots and work with farmers who are consistently producing high quality coffee. These micro lot coffees are received and processed separate from the main mill. Costa Rica is one of the top producers of coffee and the country’s third most exported product. In the late 1770’s, Ethiopia introduced Arabica coffee to the country. The Costa Rican government encouraged farming by offering plots of land to farmers who wanted to grow and harvest the plants. By 1829, coffee production was a larger source of revenue than tobacco, cacao, and sugar cane. Today, many Nicaraguan immigrants are often employed as seasonal workers on plantations to harvest coffee during peak seasons. When the skin and pulp are removed from the cherry, the mucilage, a sugary, sticky outer layer, is left on during the drying stage. This mucilage is sometimes referred to as “honey”, which is why this process is known as Honey Process. Honey processed coffees are significantly less acidic than washed or natural/sun dried coffees. 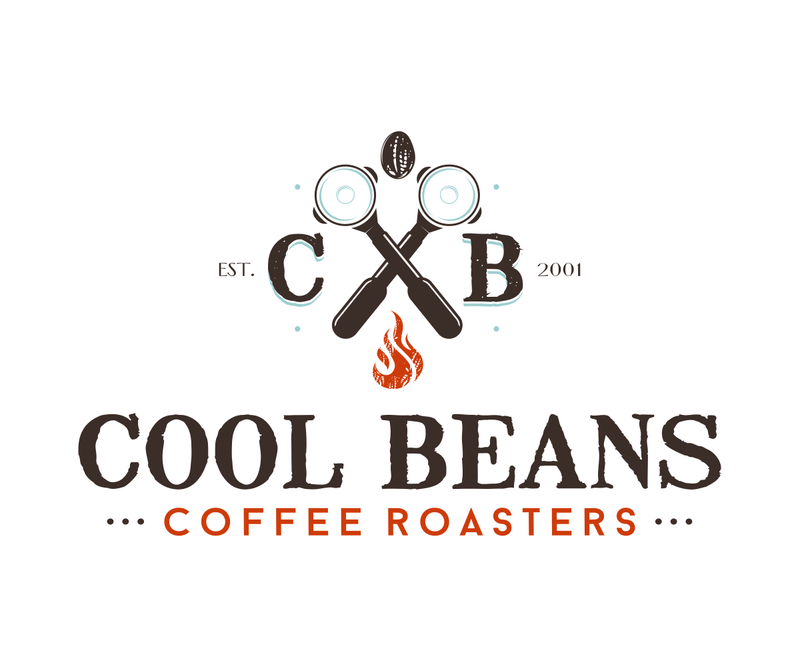 They also tend to have much more character and sweetness than traditional fully washed coffees. Farmers have begun to assign colors to each honey process. Colors are assigned to indicate the amount of sunlight each cherry is exposed to. Yellow/white honey process being the most and black honey process being the least amount of sunlight. 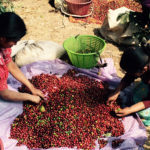 Yellow/white honey coffees are usually dried in the sun for around a week. Red honey is dried for two to three weeks, usually in the shade. Black honey is exposed to as little light as possible and must dry for at least two weeks. The longer the dry time, the more fruit-forward the end result tastes.